CRITICAL THINKING: History professor and controversial documentary presenter David Starkey, who says that to have retain information, you must have it in your mind, not just run an Internet search on it and forget about it. 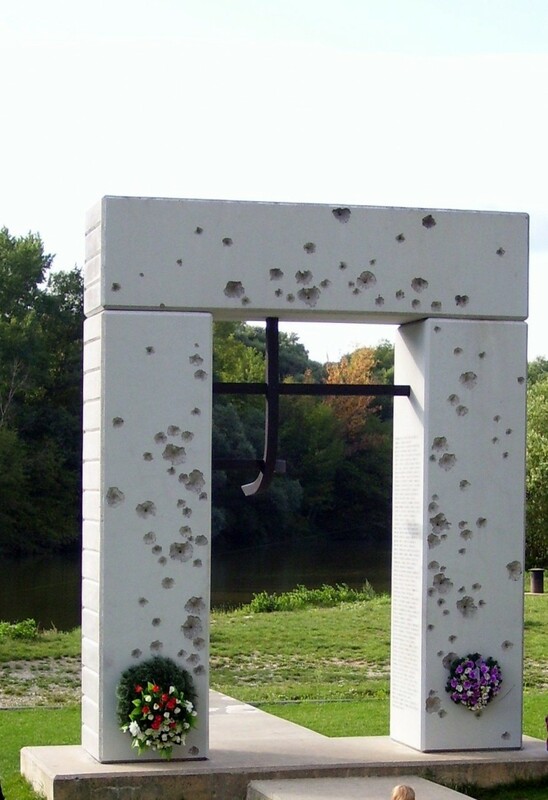 ULTIMATE SACRIFICE: This is the memorial near Devin Castle at the meeting point of the Rivers Morava and Danube when . It was from here that among 400 Slovak citizens were shot by the Communist authorities to escape a tyrannical regime where they could not express themselves. 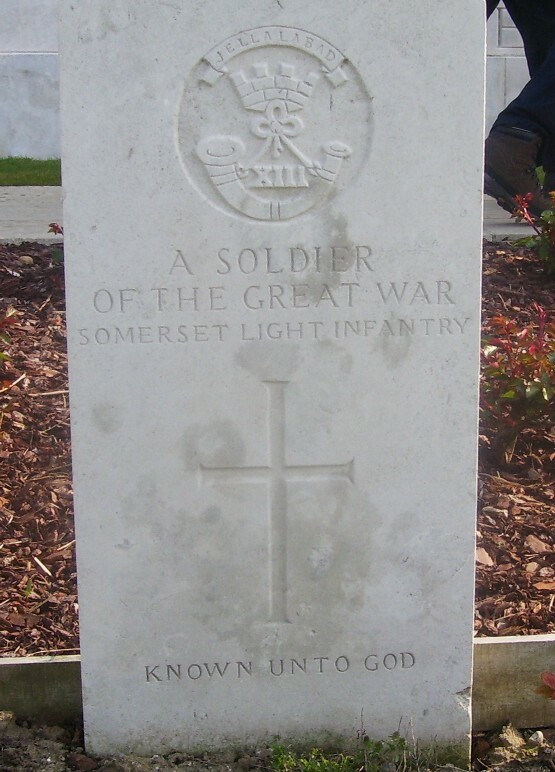 HALLOWED GROUND: This grave is dedicated to a member of the Somerset Light Infantry, a victim of the Great War. This grave is in Belgium. Doesn’t extreme political correctness conflict with the values this man fought for? Picture by Matthew Bell. A PROMINENT alumni and historian has been banned by Cambridge University from participating in a video thanking them for educating him. 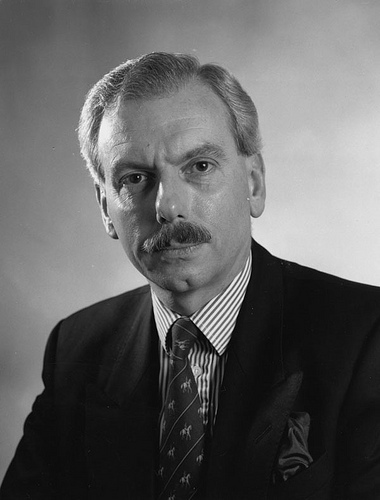 Professor David Starkey went to Fitzwilliam College, Cambridge, to study history where he gained a First, a PHD and a Fellowship. The controversial historian presented the history series commissioned by Channel 4 called Monarchy, a history of English Kings and Queens, since the time of the Anglo-Saxons. He was also prominent on a series collaborated with Jamie Oliver called Jamie’s Dream School when he presented five history lessons and criticised the English State education system. The Cambridge University Student Union called for him to be banned from contributing to a video being made from ex-alumni giving their thanks to the university for everything that the institution had done for them. The three-minute video is being made with the intention to help raise funds for the university. The academic has expressed a number of views that could be seen as being “racist” and “misogynistic” (which I must emphatically say I don’t share) but in a pluralistic democracy – if we believe in such a fact – to go banning everyone we disagree with, runs contrary to that, doesn’t it? Although this is happening in Cambridge, the same issue is relevant to Dorset and Somerset when a tipping point is reached and we are told what to think; how to feel and follow the crowd like a flock of sheep rather than be critical thinking and have an independent mind. Professor Starkey said this once: “The importance of historical knowledge has been down-graded. Instead the argument has been that it’s all been about skills. “Supposedly what we are doing with children is to inculcate them with analytical skills of the historian (teacher). If you really read this and think this should be your Nirvana, perhaps it might be worth asking someone who is from Hungary, Poland, Slovakia and the Czech Republic in their late 30s to mid-50s working over here what their experiences were under Communism. The end game of this argument (extreme political correctness) is tyranny. Under Communism as well as the brain-washing, they were told what clothes they should wear, where to live and take their holidays, what they would have to do and their entertainment was organised for them. If someone feels strongly that contrary views to one’s own should be banned, then what is the point of free speech? There are many views I find abhorrent but if you believe in freedom of speech, you have to put with up with it. To quote one example, the veteran feminist campaigner Germaine Greer was castigated as to whether the socialite and celebrity Caitlyn Jenner was a real woman having changed her gender through an operation. A campaign was subsequently launched to have her kicked off all university campuses at debating events. To add to this some sections of the media are actively campaigning with some University Student Unions for censorship and if this is actually what they believe, why don’t they go and work for a publication like Pravda? Conversely why are they in the profession? There seems to be a growing intolerance on the part of a section of our society who believe it is their right to character assassinate someone if they are the wrong side of an offically-sanctioned narrative. Here is a list of subjects that fall into this category and I’m not necessarily on the “wrong” side of some of these issues but people do have a right to express those views, even if you find them contemptible. Issues such as hunting with dogs; global warming; horse racing; shooting; livestock farming; marriage equality; renewable energy; abortion; adoption; education reforms and other controversial subjects. And also I would ask if anyone reading this thinks that they don’t, then what was the point of the sacrifices made by our grandparents and great-grandparents in the First and Second World Wars? Was it all in vain? It seems that some Universities seem to be hypocrites when inviting radical Islamist preachers to speak on campuses and allowing them to segregate students on the basis of their gender at the request of the speaker. Two songs by my former band colleague and friend James Powlett called Je Suis Charlie and Serenity are about the concept of freedom of speech in the wake of the Charlie Hebdo and Bataclan Theatre attacks. Listen to the lyrics and fight for your freedom, don’t give it away.